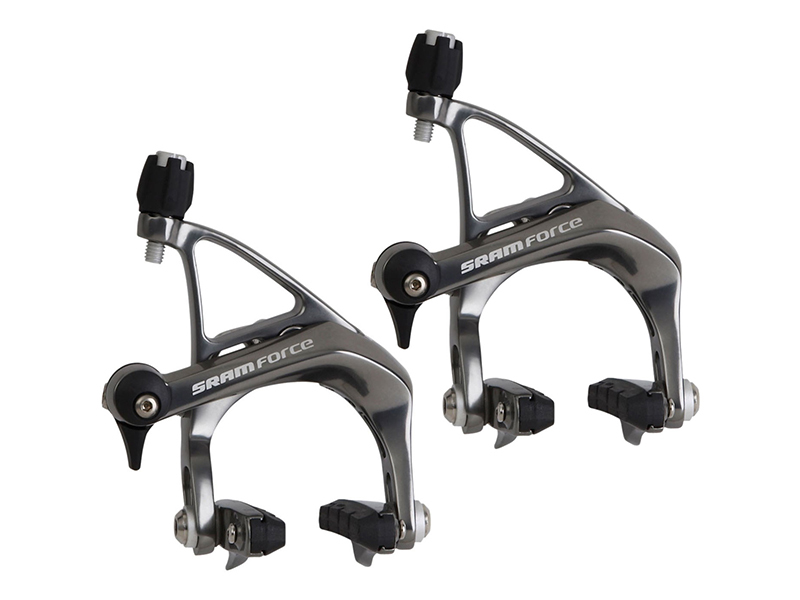 The SRAM Force brakeset was designed with light weight, performance, and streamlined aesthetics as our guiding principles. 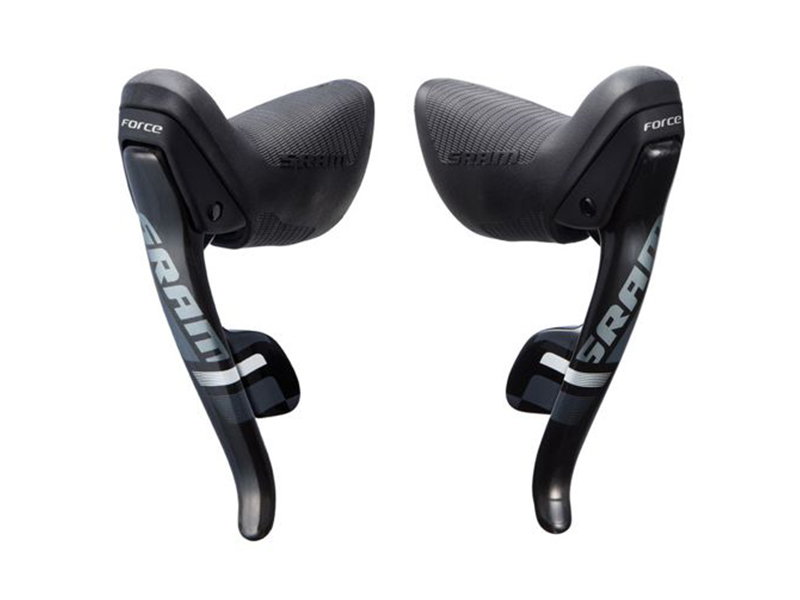 Featuring Dual Pivot performance and a proprietary pad compound, the SRAM Force brakeset delivers high power with low weight. 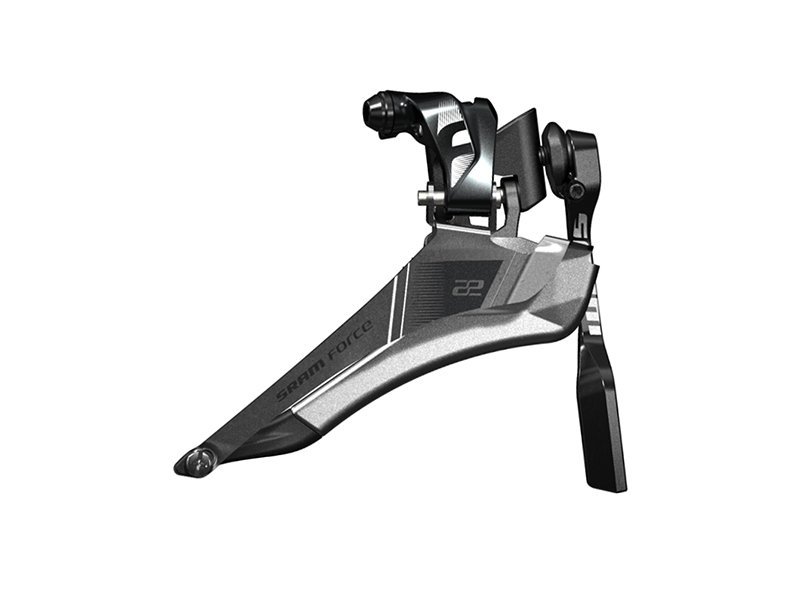 Intelligent engineering combines cold-forged arms, stainless steel main pivot bolts, and a powerful return spring for positive engagement and release. 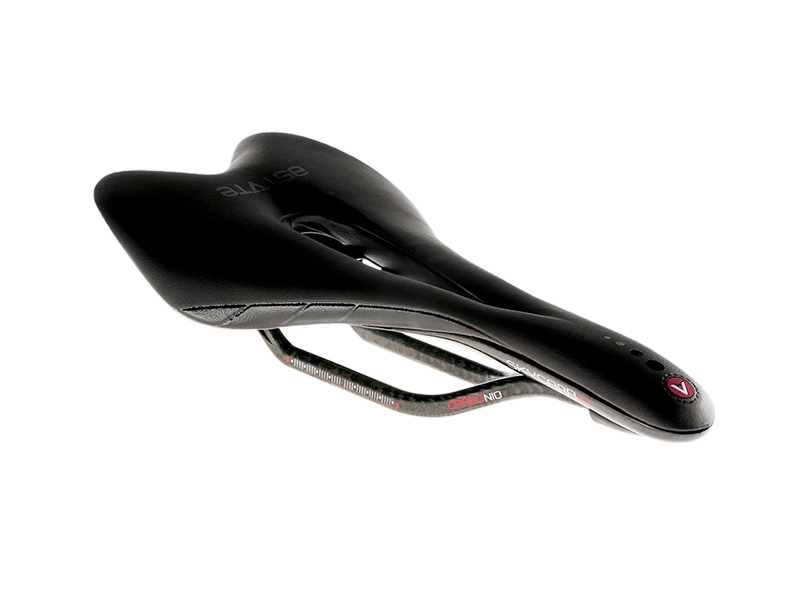 Dual Pivot design increases braking power and enhances progressive feel.